Nathan is Senior Vice President of Atlantic Capital Bank and leads the Bank’s Payments & Fintech Industry Practices. In this role, he provides corporate banking services to clients operating in the Payroll, Payments and Fintech markets. Nathan has over 20 years of experience in corporate banking, treasury services, international operations, and finance. Prior to joining Atlantic Capital Bank, Nathan was the Director of Business Development with High Street Partners where he provided consulting and financial operating services to clients operating internationally. 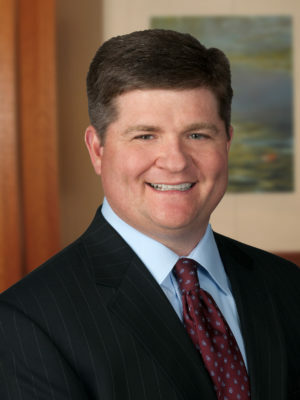 Additionally, Nathan has served as Senior Vice President with Silicon Valley Bank where he managed the bank’s Relationship Development and Cash Management teams in the Southeast market and delivered corporate banking services to the technology, life sciences, venture capital and private equity industries. Nathan began his career with SunTrust Bank serving in various corporate banking roles in Orlando and Atlanta.